For the one-hundred twenty-eighth edition of the GeoGearHeads The Waysiders talk about their "Going Caching" Mega-events. This year's "Going Caching MMXIV" (GC4AHKM) event takes place on October 18th with several other events running the 15th through 19th. They recommended checking out GGH 123: Puzzles I for tips on solving puzzles. 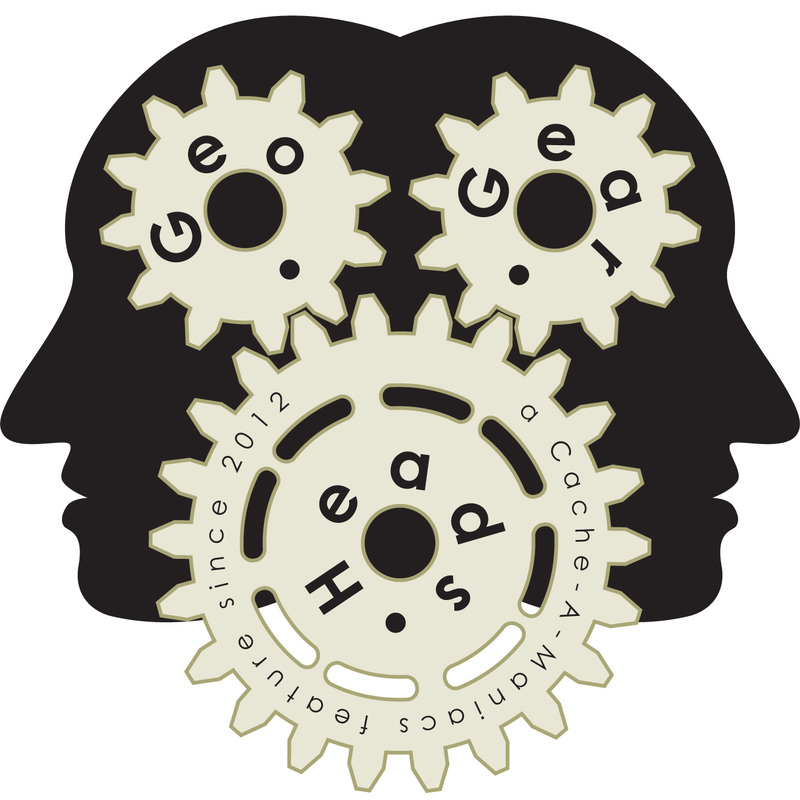 The GeoGearHeads special coverage from their Geowoodstock XII trip is also available with nearly 2.5 hours of bonus audio. Congratulations to Rosebud55112 for submitting the winning answer for this week's question. Thanks to GxProxy for their donation of this week's gift! Then the virtual Munzee Prize Pack when to Maryoooch.